Only steps away from Barrie, the township of Innisfil is composed of the many tiny hamlets and communities that line the western shore of Cook’s Bay, off of Lake Simcoe, as well as Churchill, Innisfil Heights and Cookstown. 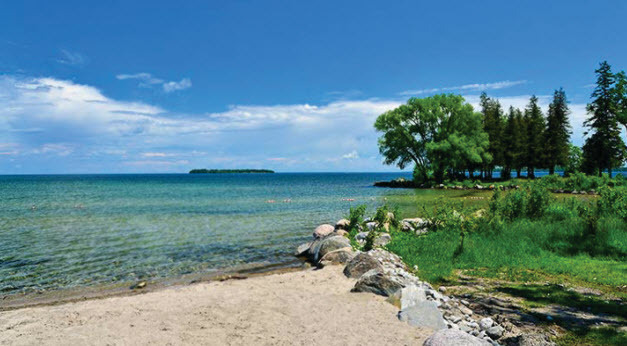 Innisfil was known as a seasonal cottage community for people living in Toronto. Now there are many year-round homes with residents working in Barrie or Toronto. Elmvale is half hour away and is famous for the Elmvale Zoo, an intimate, up close and personal zoo which houses both foreign and local animals. Cookstown is a regional hub, with plentiful shopping opportunities through both outlet and specialty stores. In particular, many specialty antique shops. Many community events take place throughout the year, including the Cookstown Fair and both Summerfest and Winterfest in Alcona. The annual “Wing Ding” is a garage sale held the first weekend of June each spring. There is no hospital in Innisfil. There are several family physicians serving the residents of Innisfil and in order to meet their medical needs.